Throughout our history, PJP has grown so much that we’ve needed to move to newer, larger distribution centers many times. That’s why, in 2011, we decided our best course of action was to build our own. We constructed a beautiful 250,000 distribution center with attached corporate offices in Northeast Philadelphia. When we built this amazing facility, we had you, our customer, in mind. That meant we needed our hardware, software, systems, and processes to be state-of-the-art. We built our warehouse from the ground up to ensure that the products you need are always in stock and that we can have them ready to be delivered to you exactly when you need them. But we did more than that. 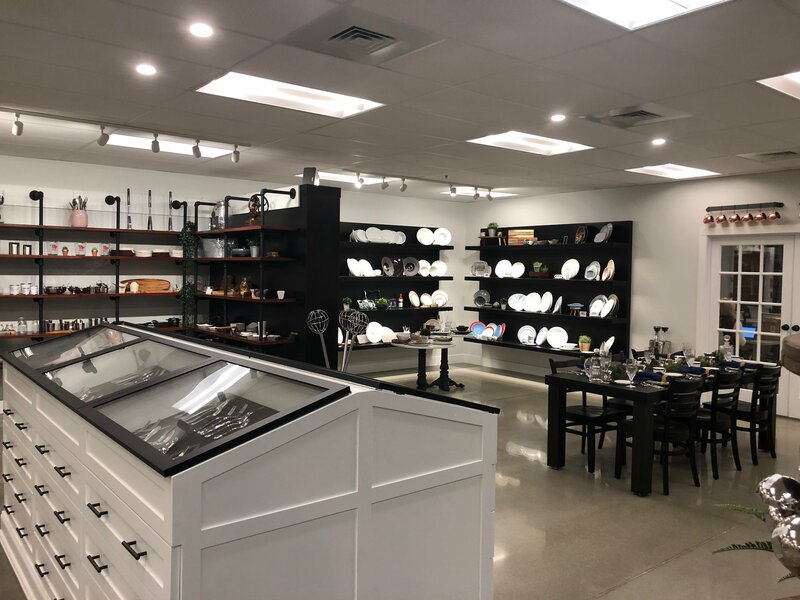 We also wanted to make sure our facility had resources our customers could use, like the PJP Culinary Academy, and space to showcase all of our great products, like the PJP Showroom. We also wanted to make our building a great place to work, and we built cafeterias and gardens for our employees to use, helping us to be rated among the Top Workplaces in Philadelphia 8 years in a row. In 2015, PJP purchased another warehouse in Annapolis which added another 40,000 square feet of storage space and extended our reach down as far south as Washington D.C. and the Maryland beaches. Now with two warehouses, PJP is twice as capable at fulfilling your needs. In 2018 wanting to strengthen their position as the regions leading supplier, PJP acquired Depalo & Sons Mid-Atlantic Restaurant Supply, a distributor of foodservice supplies, equipment, disposables, and janitorial supplies. 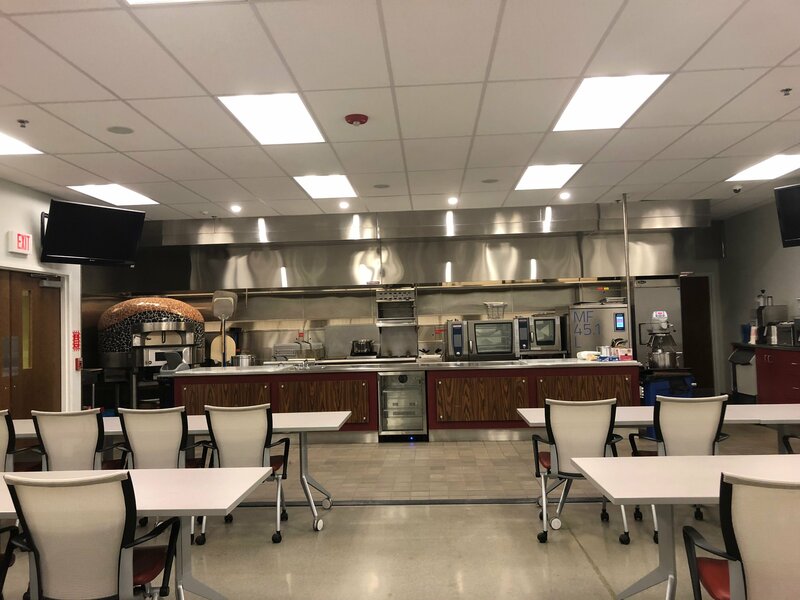 The PJP Culinary Academy is a cutting-edge facility that we built at our corporate headquarters in order to showcase all of the kitchen equipment you need to run a successful restaurant. In our display kitchen, we carry everything from cooking equipment, food preparation and presentation equipment, refrigeration, sanitation equipment, and warewashing equipment. The Culinary Academy acts as a resource for all of our employees, and more importantly our customers, to learn everything they need to know about kitchen equipment and supplies. The Culinary Academy is also the location for a number of great events, like cooking demonstrations with the top chefs in Philadelphia, equipment training, ServSafe training, and Rational Live Cooking events. Don’t pass up the opportunity to visit the PJP Culinary Academy. We built the PJP showroom in order to give our customers the opportunity to come see and try out our great products before they buy. Want to try out that new cleaning chemical? Want to see your new china in person? Want to meet with a vendor to discuss options? Schedule a meeting in the PJP Showroom! PJP has always been committed to protecting the environment. Being a member of this great community in Northeast Philadelphia means that we have to do our part to keep it clean, and to give back as much as possible. That’s why, when we built this facility in 2011, we made sure it was LEED Certified. 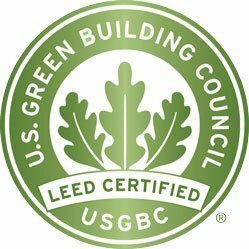 Our facility currently has a LEED Certified Silver rating, which means we are dedicated to having low emitting and fuel efficient vehicles, reducing light pollutions, utilizing green power sources, and much more. In 2004, PJP opened its first retail location, PJP Marketplace. Since then we have expanded to 3 amazing retail locations in the Philadelphia area. The retail stores are located on Aramingo Avenue in Philadelphia, and Adams Avenue and Academy Avenue in the Northeast. PJP Marketplace cash and carry outlet stores stock everything you need to run your foodservice establishment. 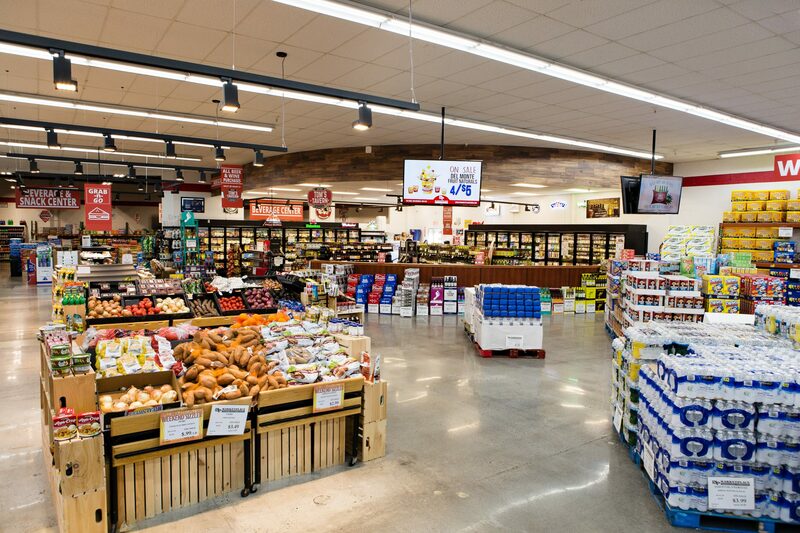 We carry over 18,000 stocked products ranging from food service disposables, bulk-sized grocery items, and foodservice and janitorial equipment and supplies.